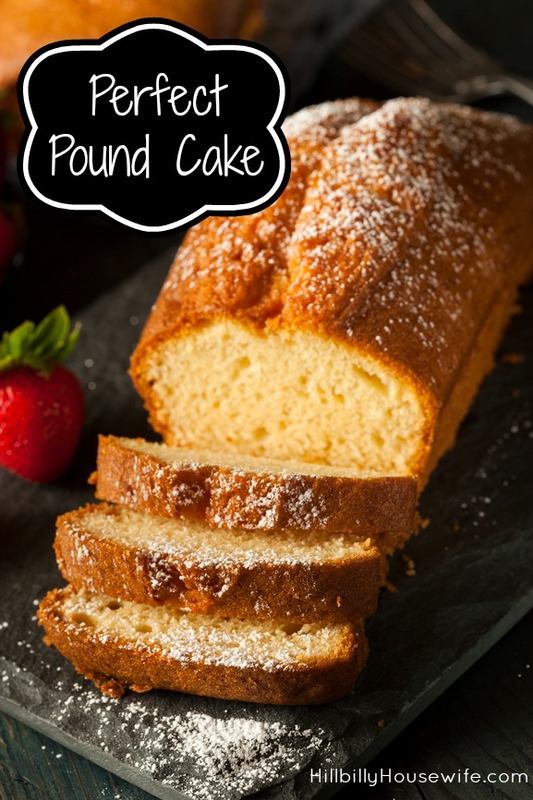 There isn’t much I like better than a nice slice of pound cake. In fact, I’ve been asking for this for many birthdays over the past few years. Give it a try. 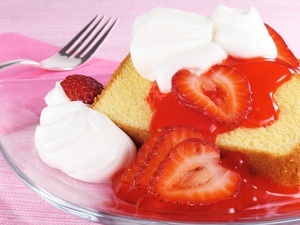 Serve it as is or top it with a little fruit, whipped cream or ice cream. Grease your bundt pan and sprinkle with flour. Tap out the extra flour and set the pan aside while you prepare the batter. Combine the two flours in a small bowl. Next get out a large bowl and grab your hand mixer. Cream the margarine, shortening and sugar until it is light and fluffy. Beat in the eggs one at a time until you have a light yellow colored mixture. Add a little of the flour and mix well. Add a splash of milk and mix again. Keep alternating until all the milk and flour have been added. Stir in the vanilla and lemon extract. Transfer the batter into your pan and tap it on the counter to remove any air bubbles. Put the pan in the oven and turn it to 350 degrees F. Bake for an hour and 15 minutes or until your cake is golden brown and doesn’t stick to an inserted toothpick.